By using location insight data, you will be able to view exactly how potential clients are interacting with your listing in Google searches and on Maps. Our software allows you to understand the ways that customers have found you so that you can adjust your marketing strategies to maximize web traffic. How many visitors click on “Visit Website”. 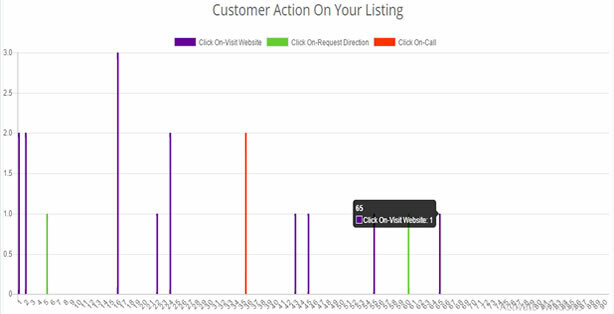 How many visitors click on “Direction Request”. 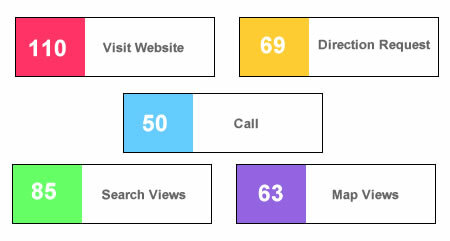 How many visitors click on “Call” button. 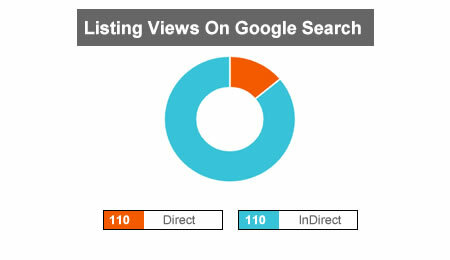 How many listing views got from Google Search. 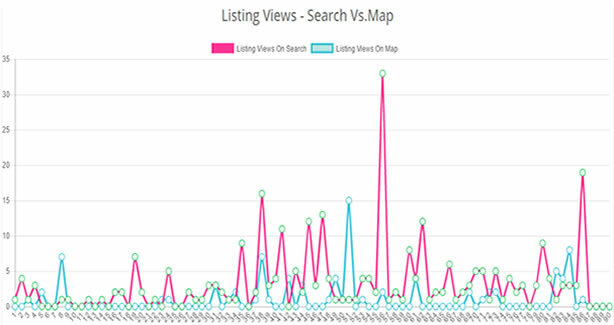 How many listing views got from Map Search.